Sung-Taaba means "helping each other" in Dagaare, a local language in northern Ghana. 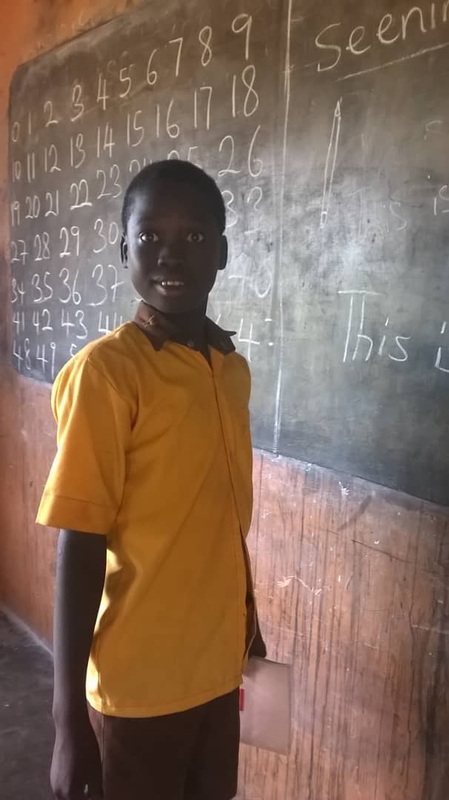 Your donations and contributions to Sung-Taaba Educational Fund will go a long way to help support the education of special needs in the northern part of Ghana. We hope to help bridge the educational gap between mainstream and special needs students in these rural areas. Our mission is to demonstrate the love of Jesus Christ by serving as a source of support and advocacy to blind and deaf students in the Northern, Upper East, and Upper West regions of Ghana. We collaborate with the administration of special needs schools and Ghana Education Service in each of the regions to identify students with the greatest need and greatest potential and provide them with scholarships for junior high school, senior high school and college or university. This will give students the educational opportunities they deserve, which will allow them to have successful careers and avoid child labor, drugs, or other challenges that the blind and deaf typically face. Our vision is to bridge the educational gap between mainstream and blind and deaf students in the Northern, Upper West, and Upper East regions of Ghana. Unlike other scholarships, we will provide sponsorship for our students from junior or senior high school until completion of college or university. We will regularly communicate with students and their teachers to ensure each student's success. We will create a resource center to provide support to blind and deaf students, and our graduates will serve as mentors to encourage others. This will build up and improve entire communities, one child at a time. We will bring Jesus’ hope and peace to the people and communities we help. 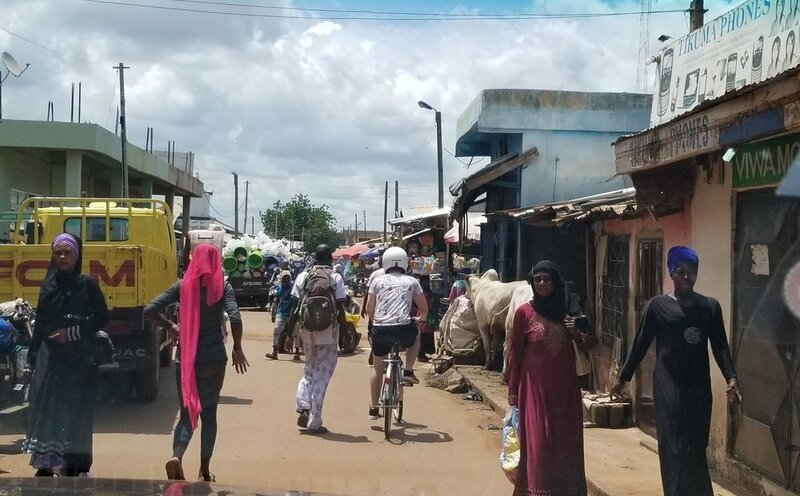 Northern Ghana has high rates of poverty, deprivation, malnutrition and illiteracy. The situation for disabled people is even worse. People with disabilities in Ghana are often regarded as incapable of contributing in a positive way to society and seen as an economic burden on the family and society. Sometimes the birth of a disabled child is considered a curse in Ghanaian society. Children are often physically and psychologically abused and isolated from others. Many end up as child laborers; others beg on the streets; others may resort to drugs, prostitution, or robbery just to survive. The surest way out of this cycle is education, which will provide disabled people with employable skills and knowledge. This will help erase the negative perception toward disability in Ghanaian culture. You can make a life changing impact on the life of a child on the other side of the world. It costs much less than you would think. Your sponsorship keeps your child in school and thriving. Away from gangs, drugs, poverty and abuse. Allowing them to stay in a school that provides meals, security, community and knowledge will give them the best chance to succeed.